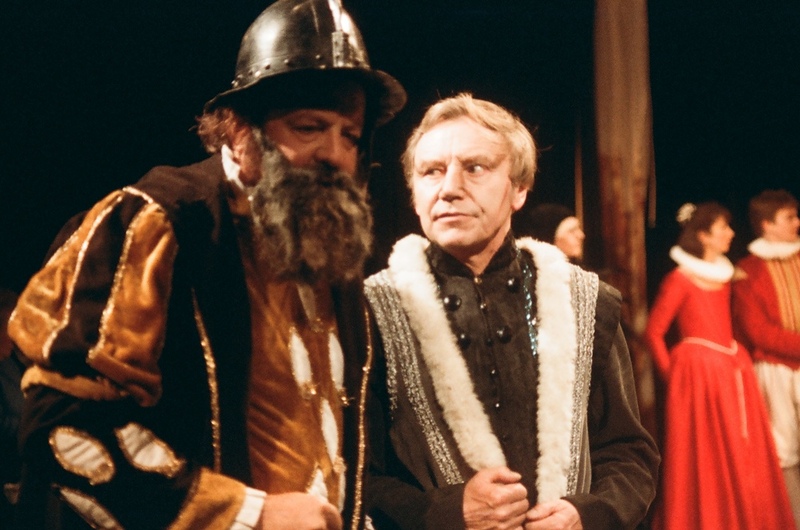 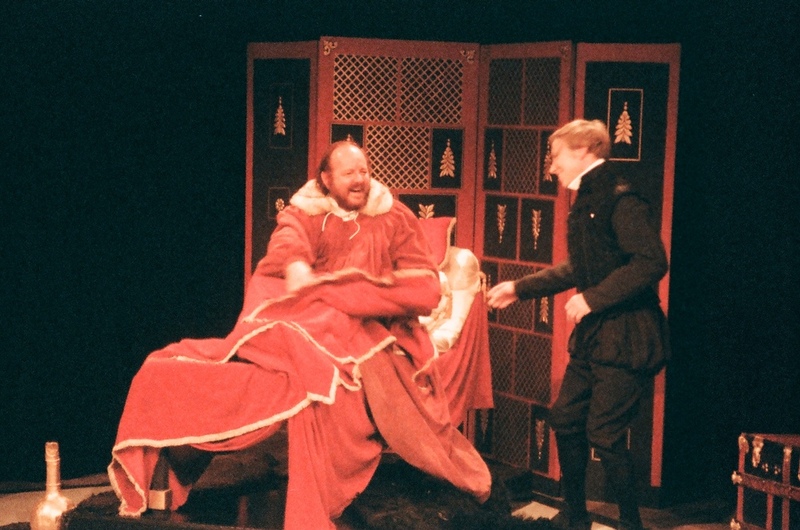 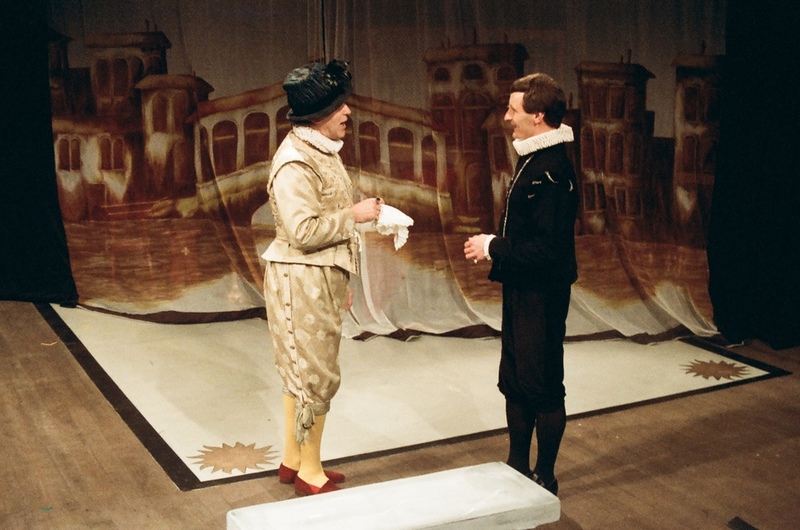 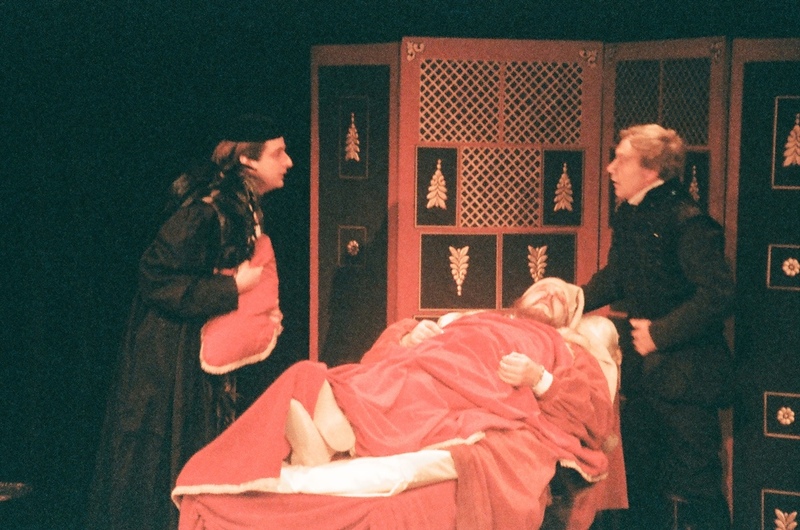 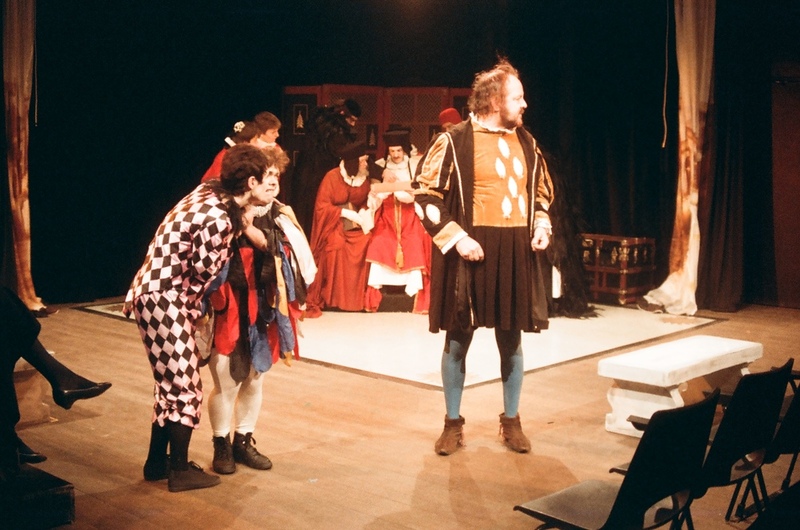 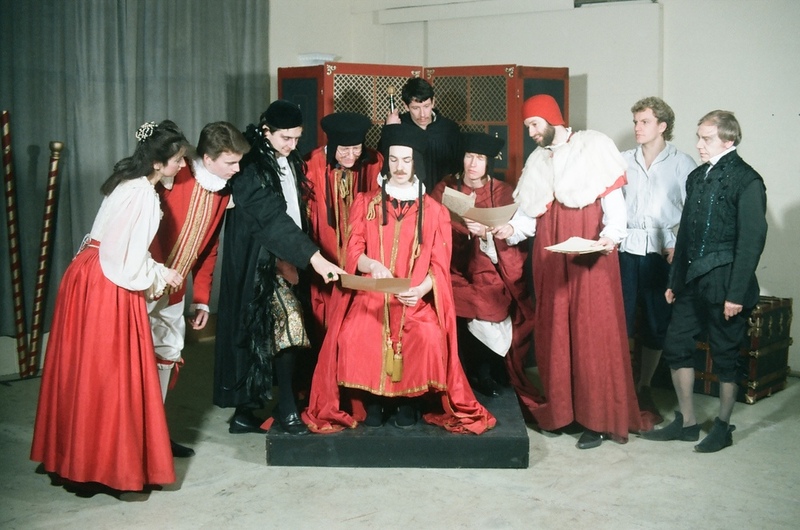 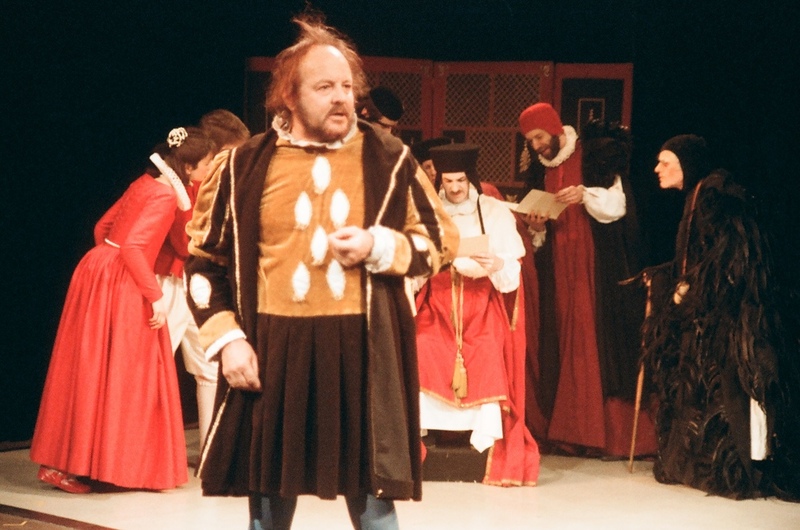 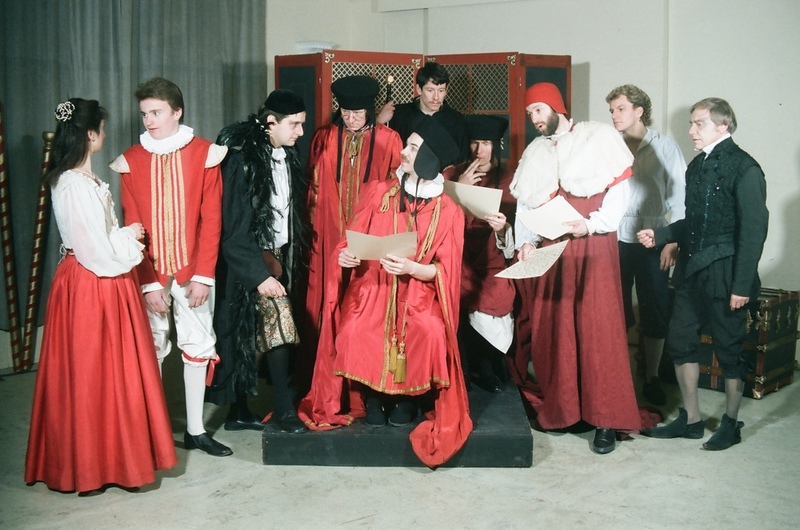 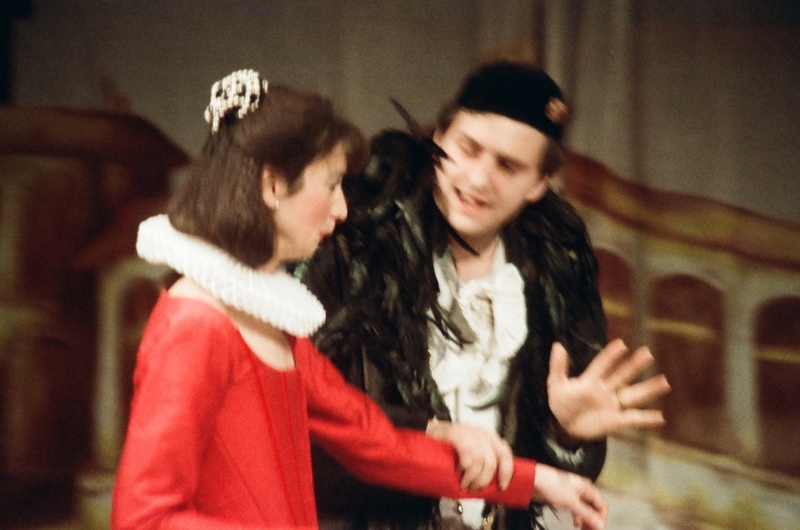 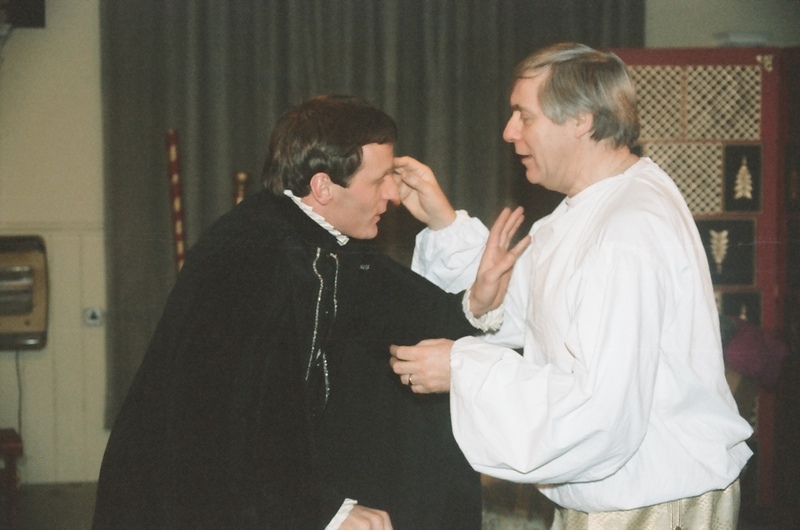 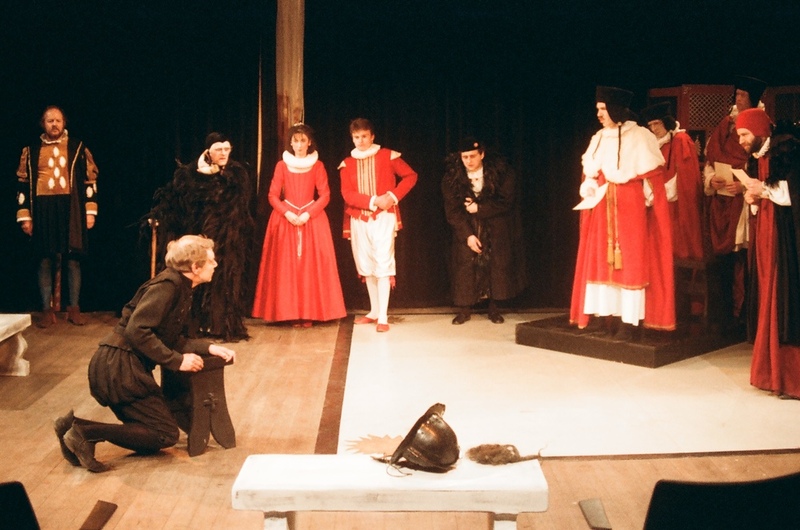 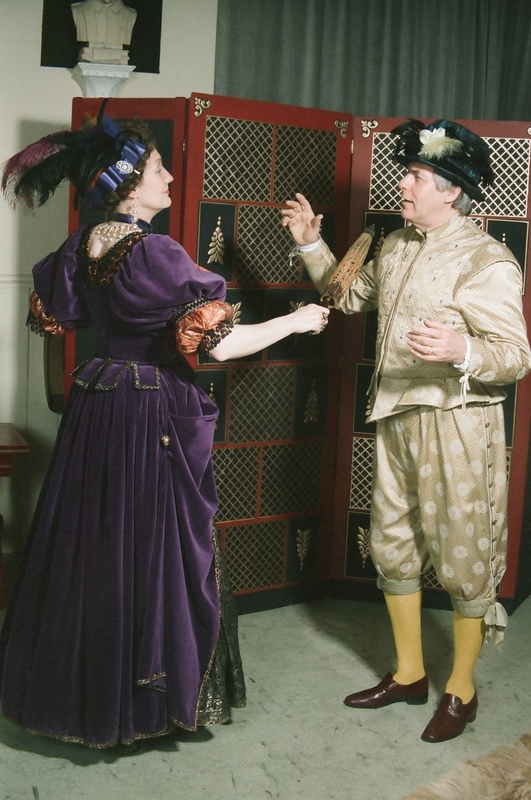 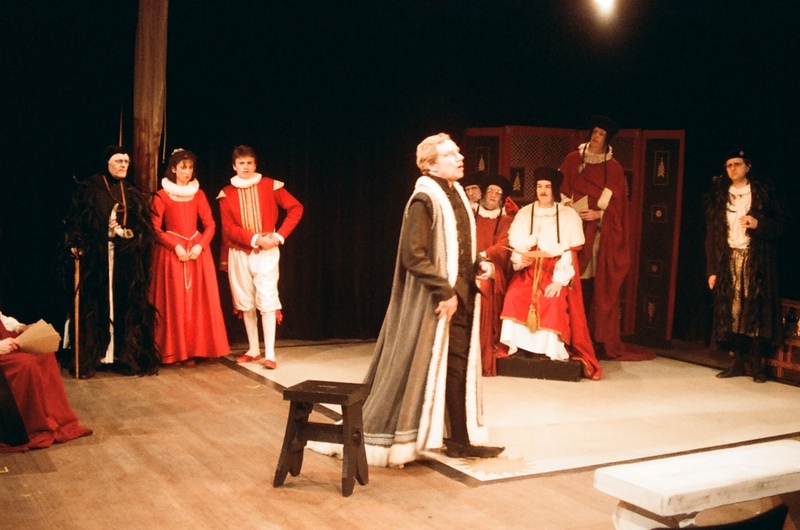 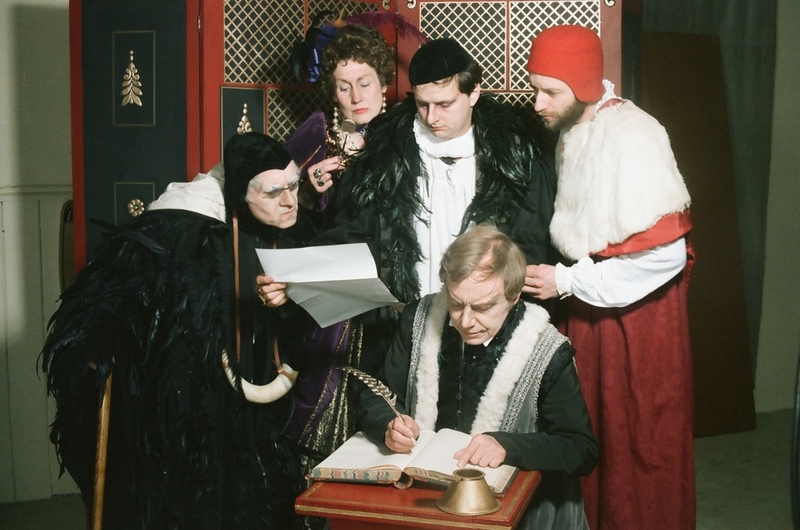 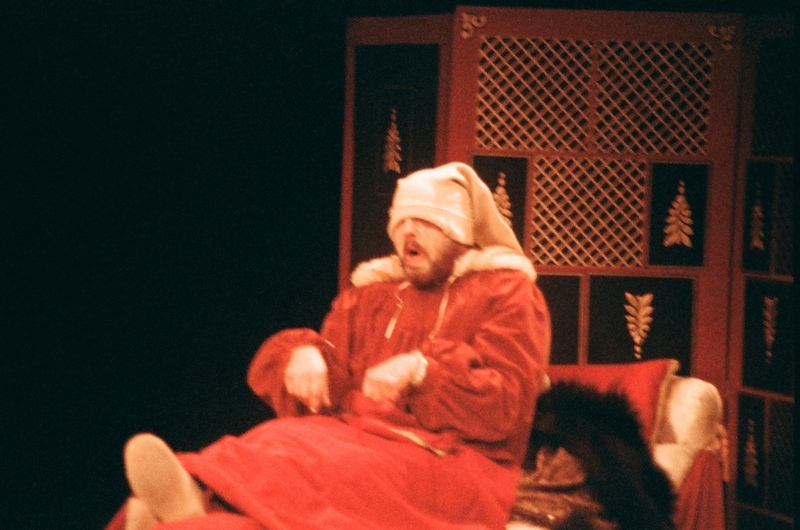 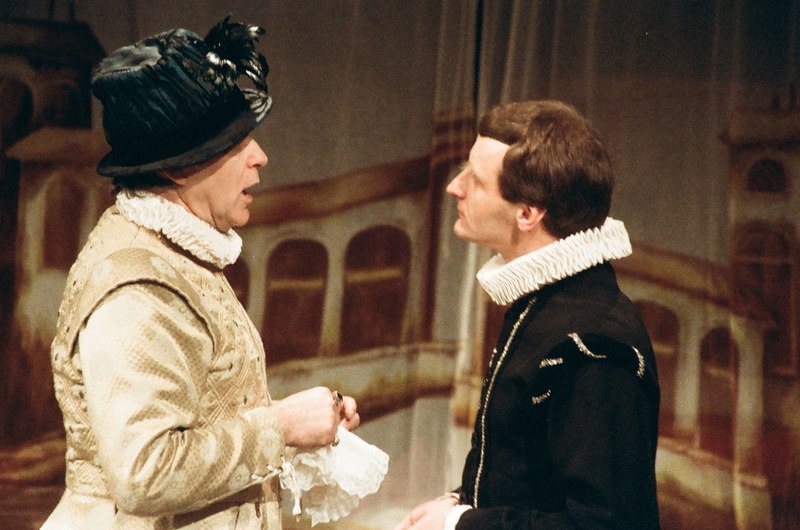 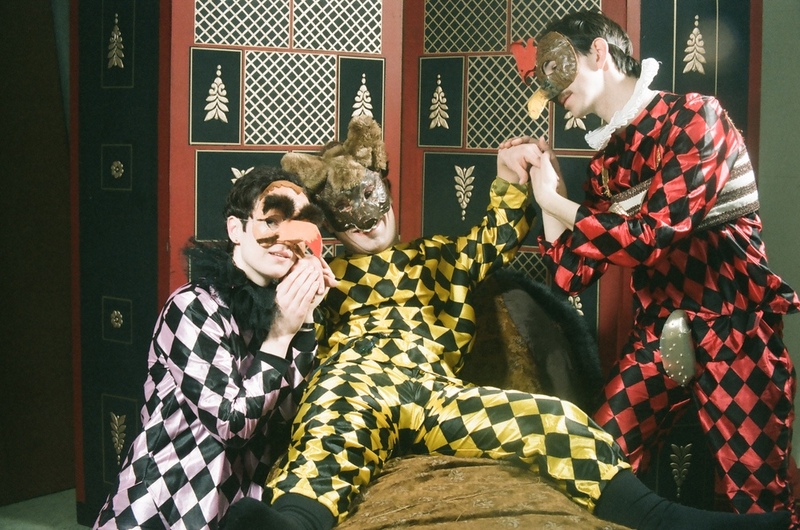 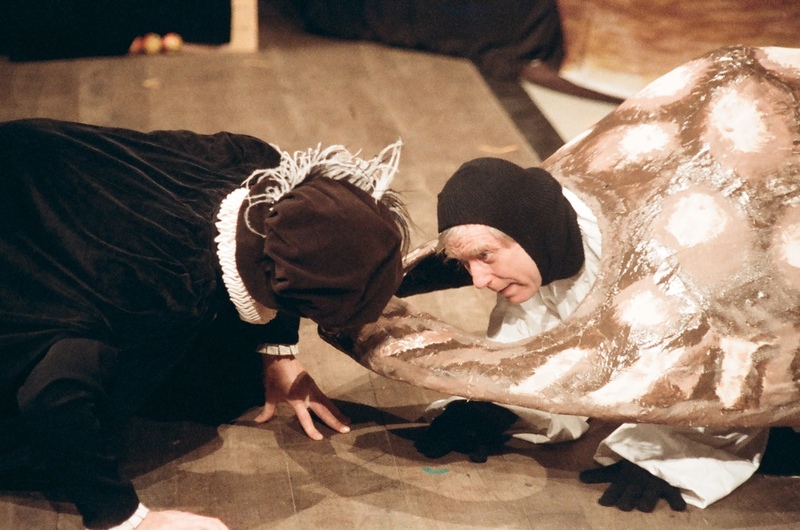 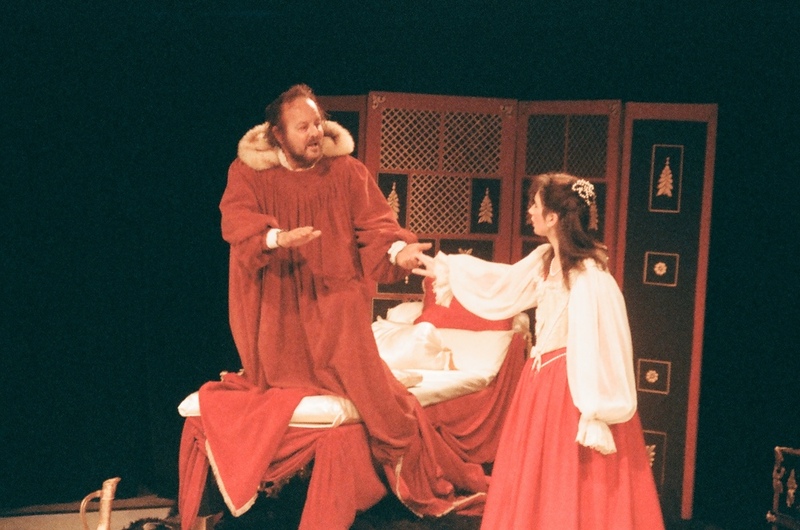 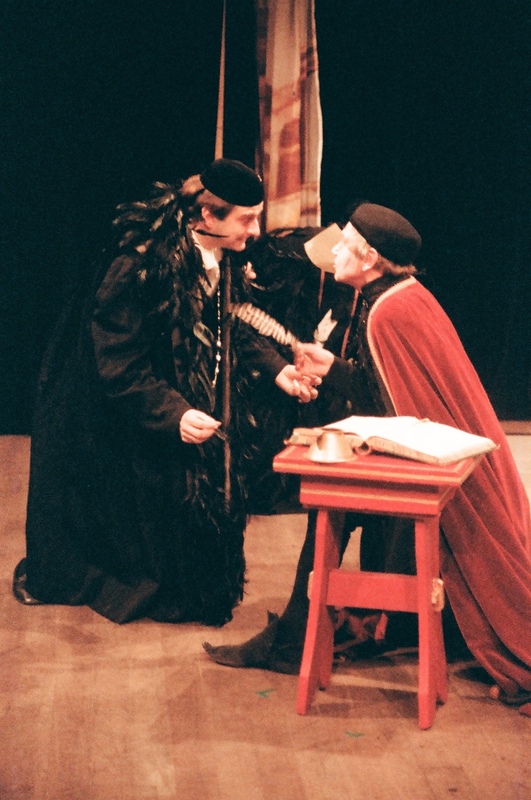 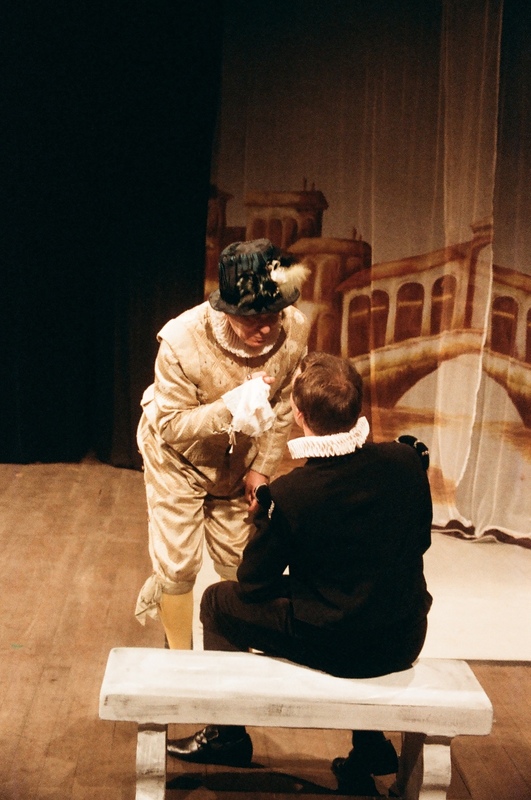 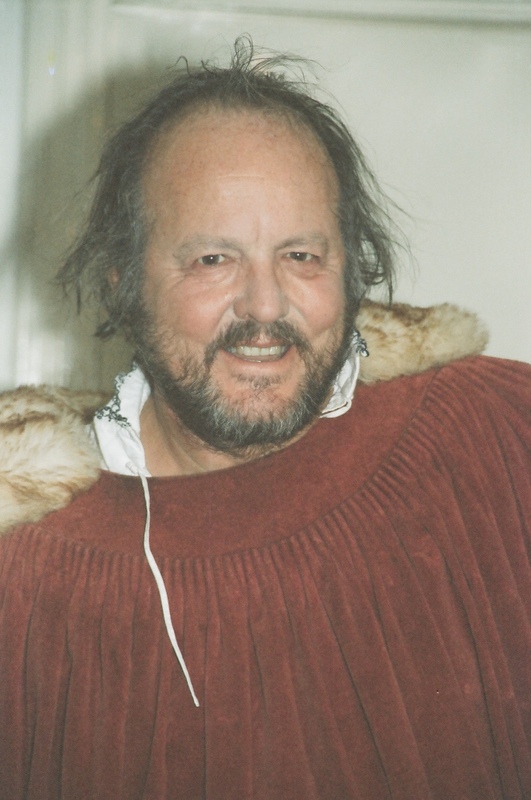 Ian Arnot brought 'Volpone', Ben Jonson's satirical comedy, to the Derby Playhouse Studio for us in February of 1987. 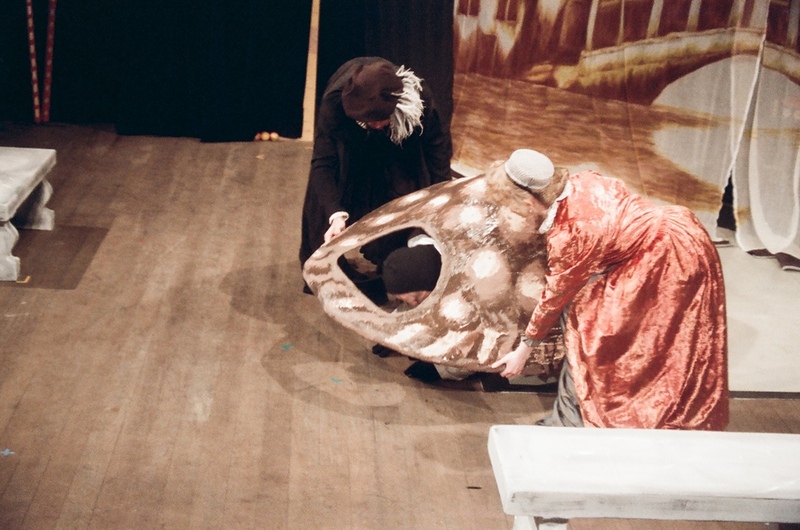 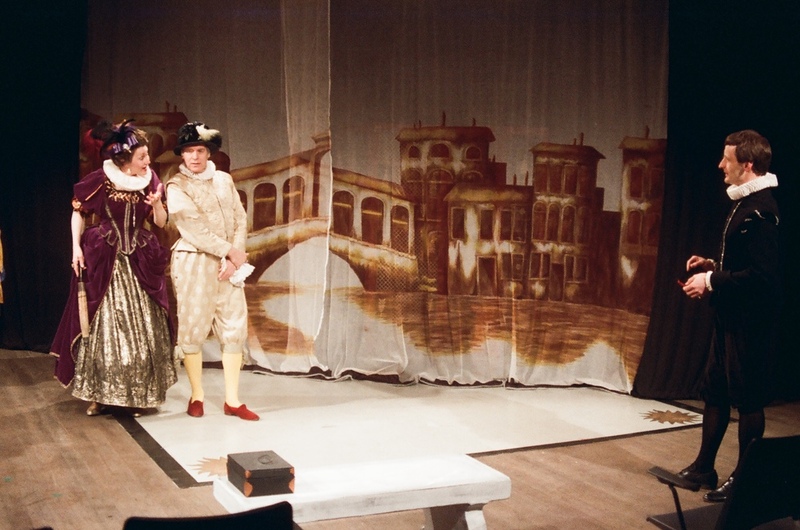 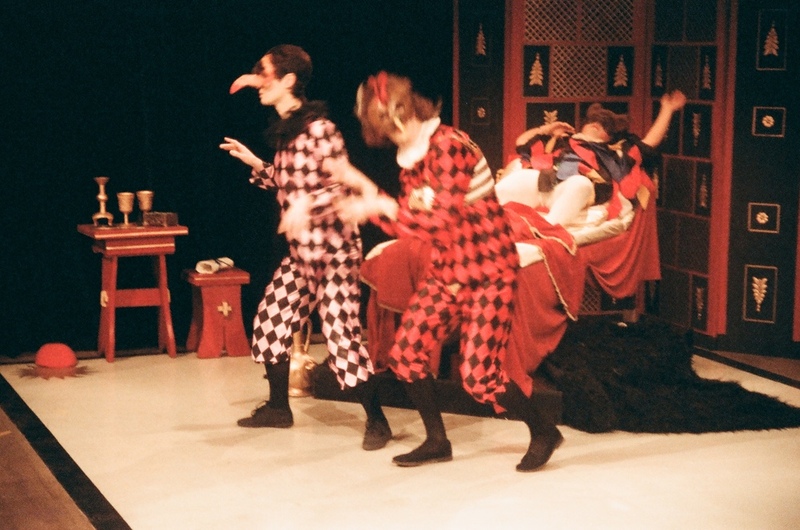 The production was well performed and very, very funny, drawing great appreciation from the audiences who filled the intimate theatre space to see it. 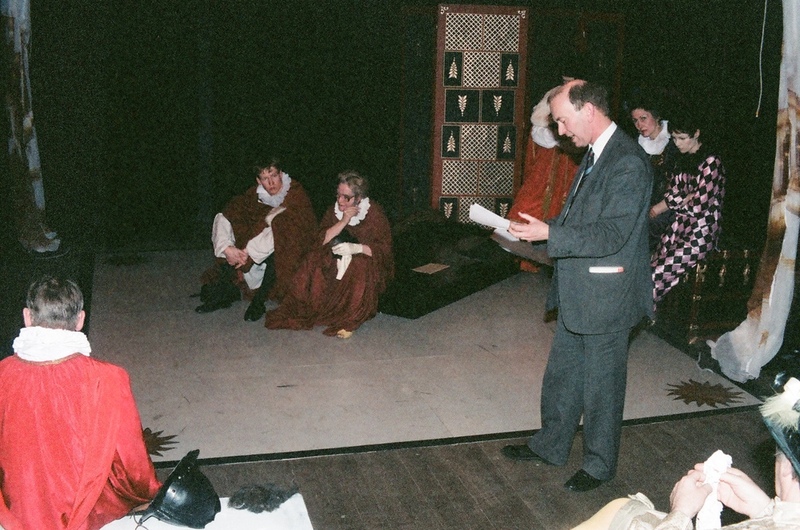 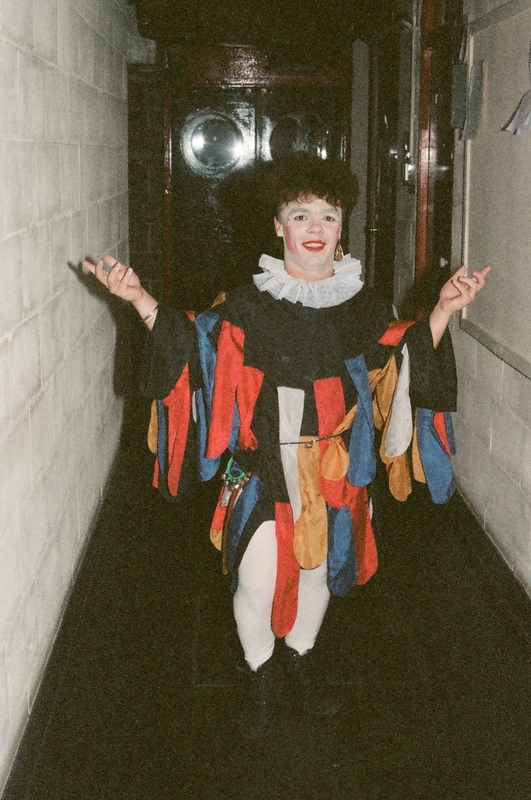 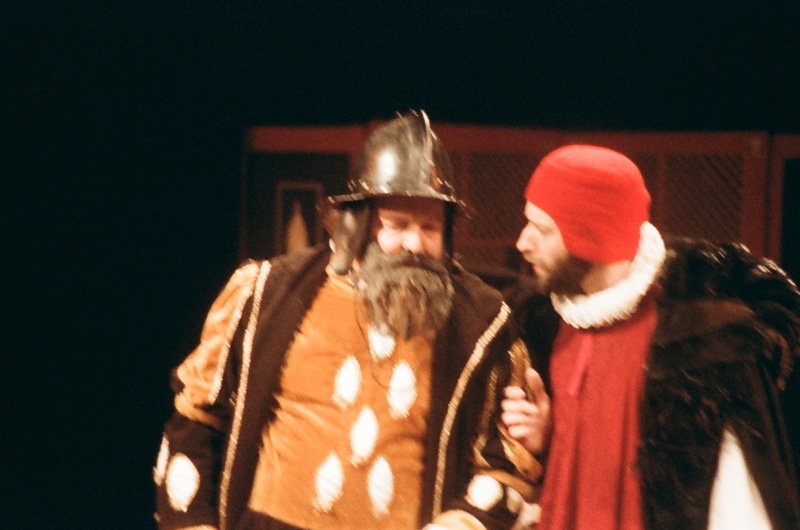 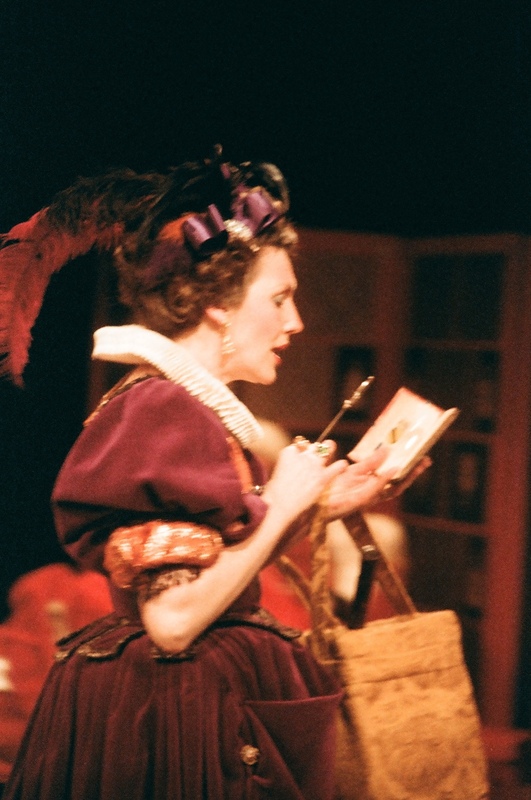 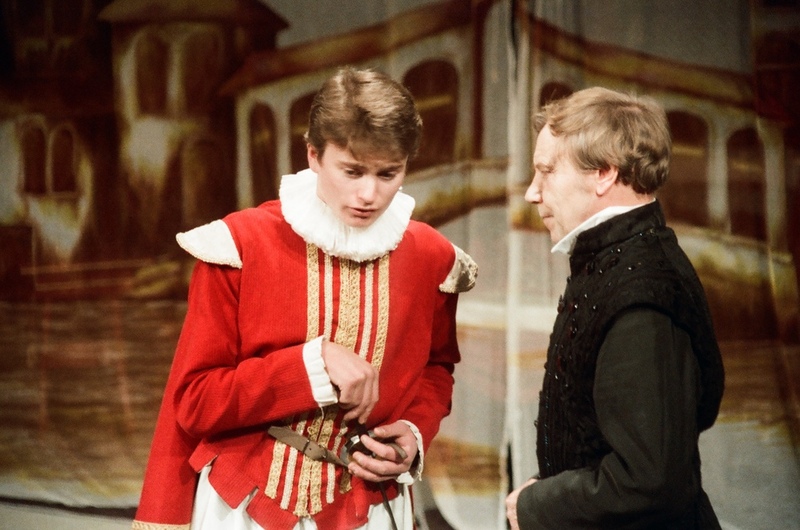 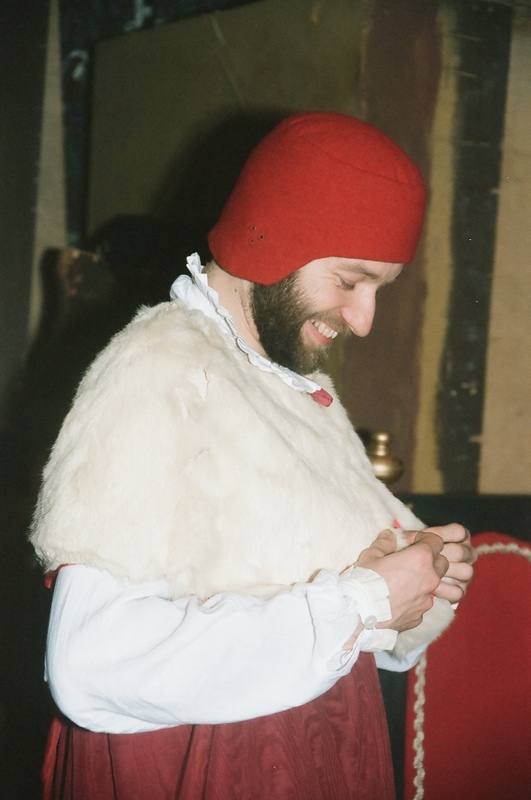 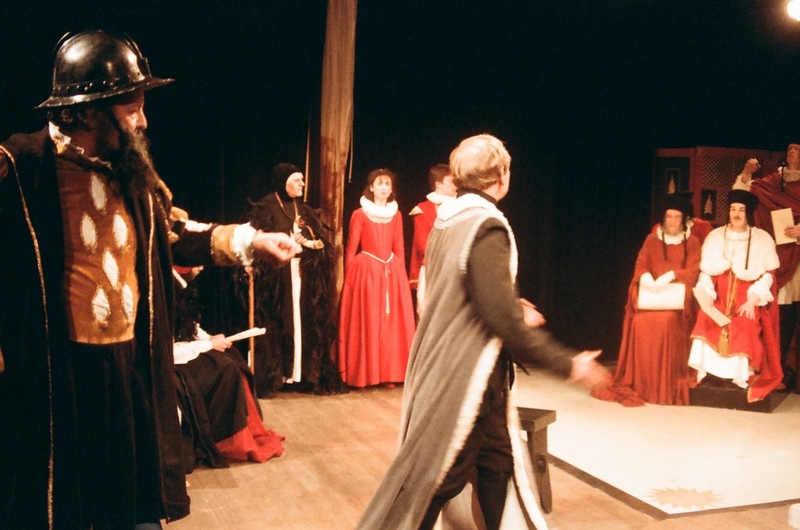 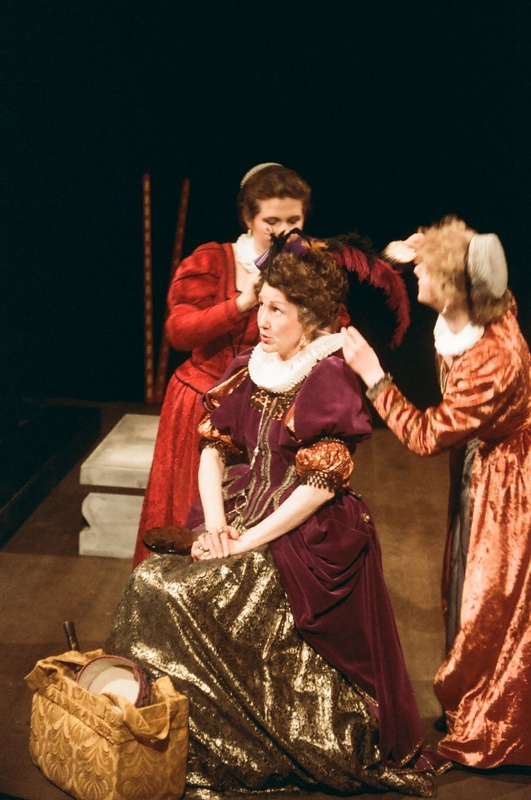 It marked our first production at Derby Playhouse and was followed by 'Twelfth Night' on the main stage later the same year.